After the blockbuster hit of Sarainodu last year, Director Boyapati Srinu is back with another film ‘Jaya Janaki Nayaka‘ which gearing to release soon. After soft and action teasers get a good response from the audience, Makers has released Jaya Janaki Nayaka Movie Trailer at the audio function which held on July 31st. 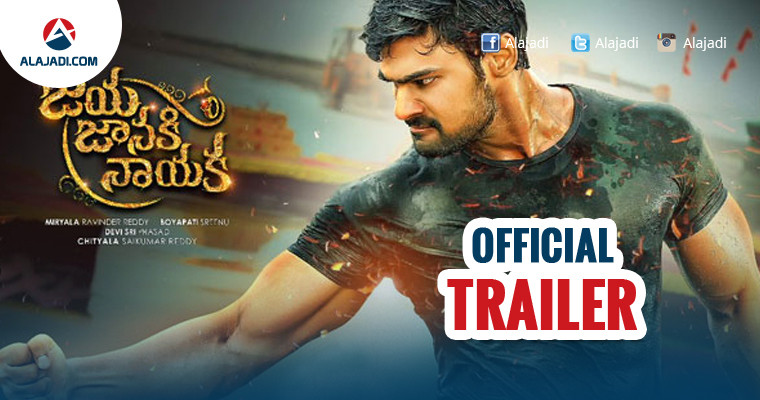 Jaya Janaki Nayaka is said to be a wholesome family, starring Bellamkonda Srinivas and Rakul Preet Singh in lead role. 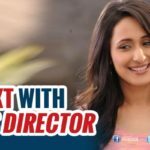 The film also features Pragya Jaiswal, Aadhi Pinisetty, Jagapathi Babu in important roles. 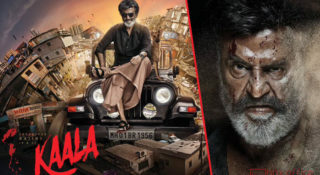 Film’s music composed by Devi Sri Prasad. The film is produced by M. Ravinder Reddy on Dwaraka Creations banner. 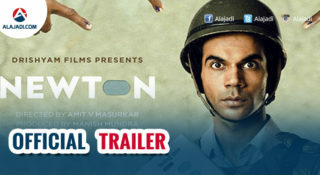 Makers are planning to release the film on August 11. Coming to the trailer, The 1 minute 46 seconds long video showcases the glimpse of the lead cast and story line of the film. 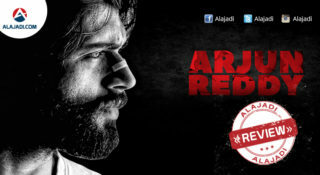 It is the romantic action entertainer with Director Boyapati’s action and commercial elements in it. In trailer, actor Bellamkonda Srinivas who is looking extremely macho with his beefed up body, While Rakul is cute in a regular costume. Witty punch-liners add to the curiosity of the film. Devi Sri Prasad‘s music takes Jaya Janaki Nayaka to new heights. Bellamkonda Srinivas and Rakul Preet Singh look easy on eyes. Catherine Tresa, seen in a special song, makes a sizzling appearance in the trailer. Pragya Jaiswal revs up the glam quotient. On the whole, the trailer is just terrific.